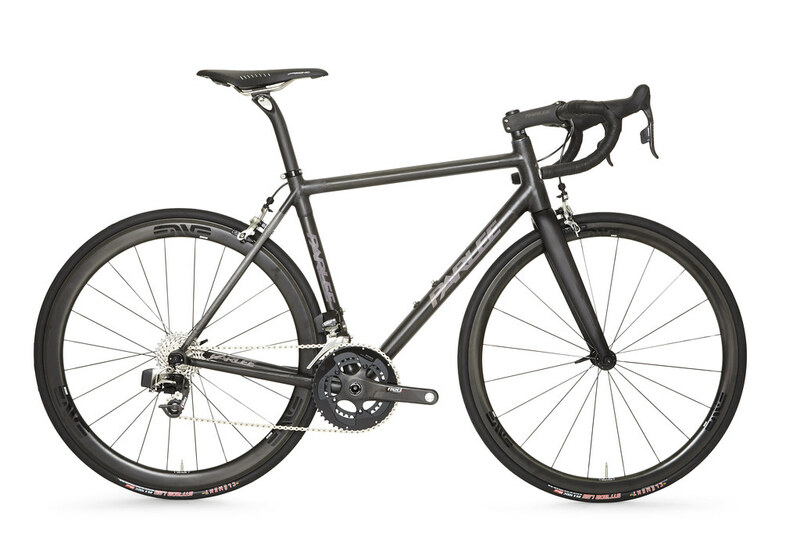 In an industry where three years is considered the normal lifespan of a bicycle design, our Z1 has stood alone. 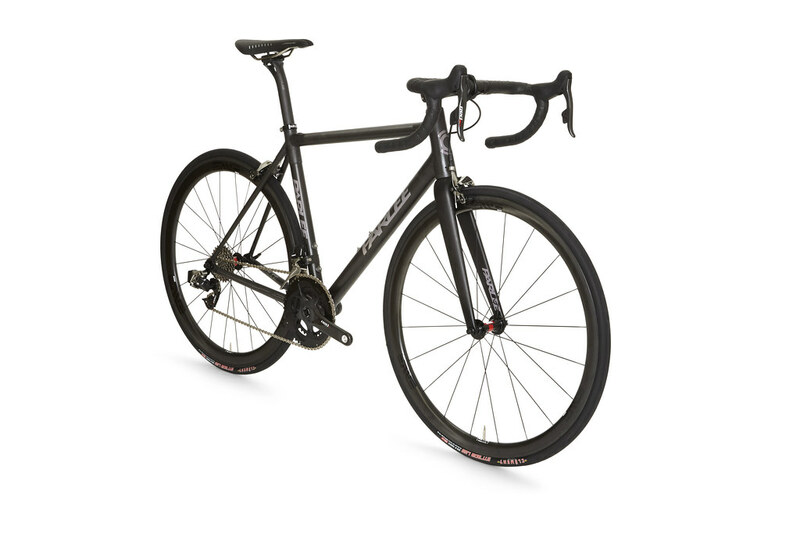 A design so advanced that it still continues to be a benchmark, not just for customizable carbon bikes, but also a true reference point for all road bikes with performance aspirations. For over a decade we have relentlessly refined and perfected the Z1, to keep it compatible with the latest components and performance needs. This begs the question: why introduce the Z-Zero? 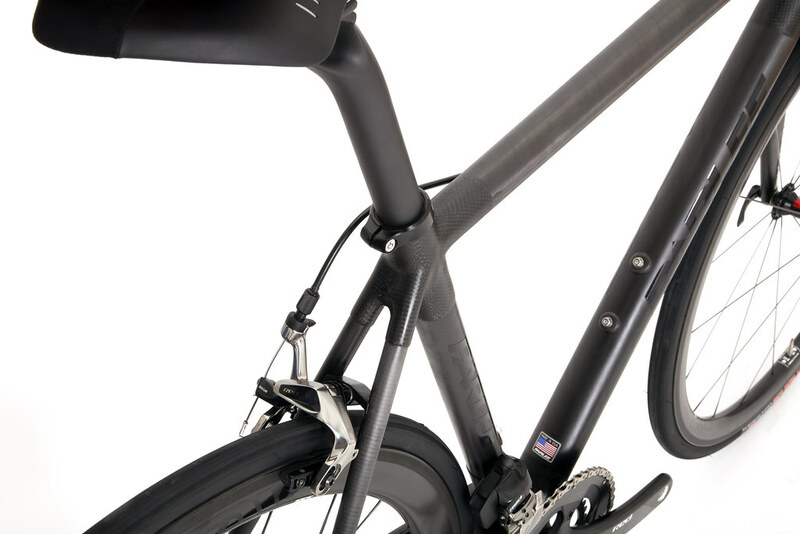 There have been several technical developments in our stock bikes the past three years that have allowed us to increase performance and reduce weight but not compromises comfort or durability. Most of these innovations now found in our Z5i and Z5SLi were thought too difficult or expensive to feature in a customizable design but the Z-Zero eliminates any semblance of compromise. 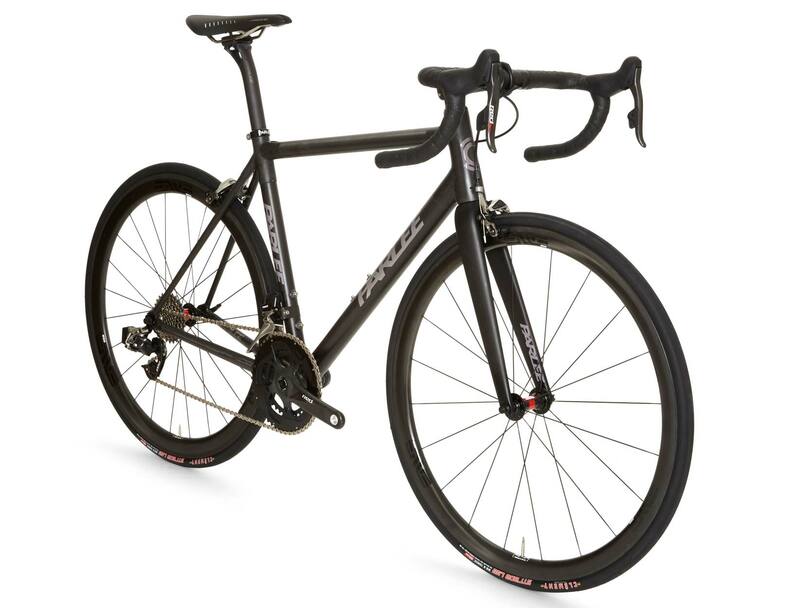 The Z-Zero includes all the modern performance features of a cutting-edge race bike with the ride tuning and custom fit originally only available in the Z1. 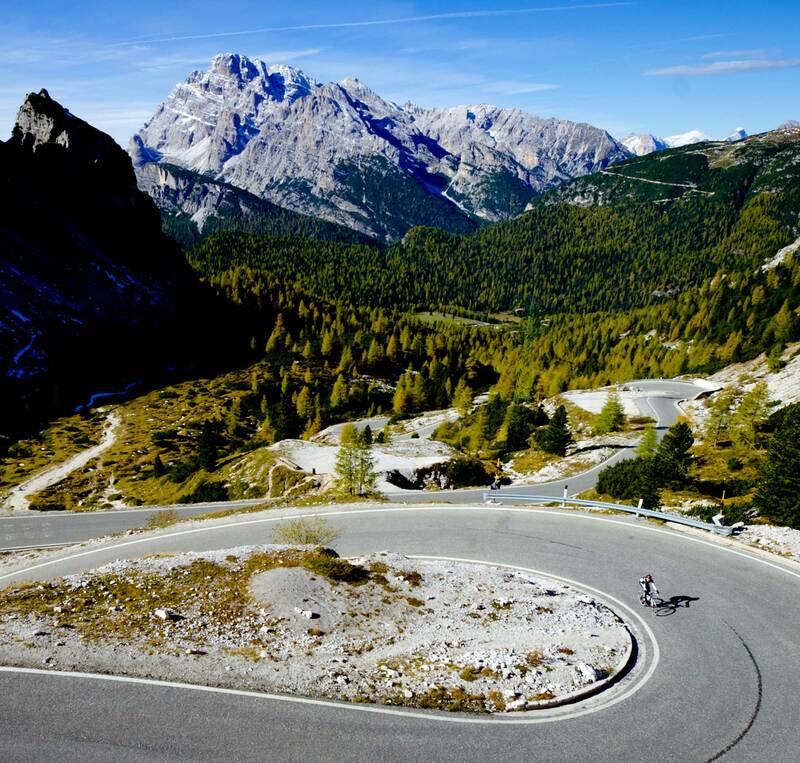 Unlike 99.9% of modern road bikes, the Z-Zero is 100% made to order, with the optimum performance characteristics and technical requirements perfectly met for each individual rider. We simply do not start fabrication without knowing the riders needs perfectly. 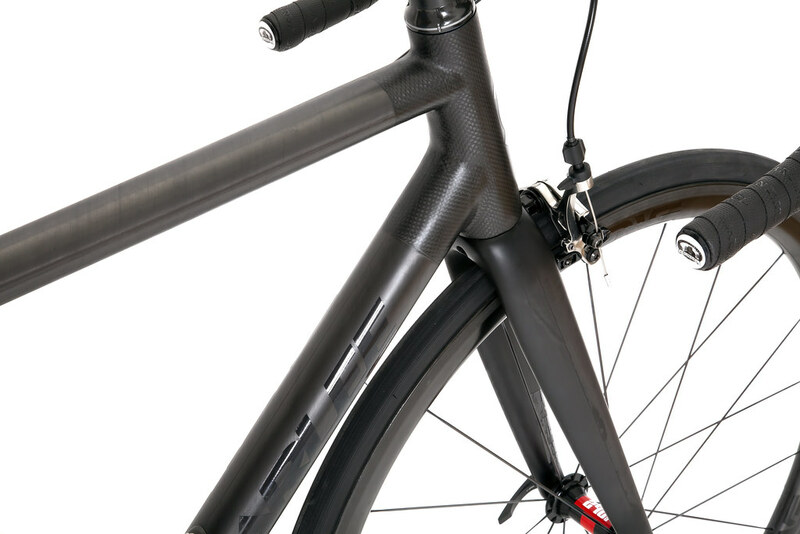 Available in 16 effective semi-custom sizes and full custom geometry, the Z-Zero simply fits a wider range of athletes than any other carbon road design. 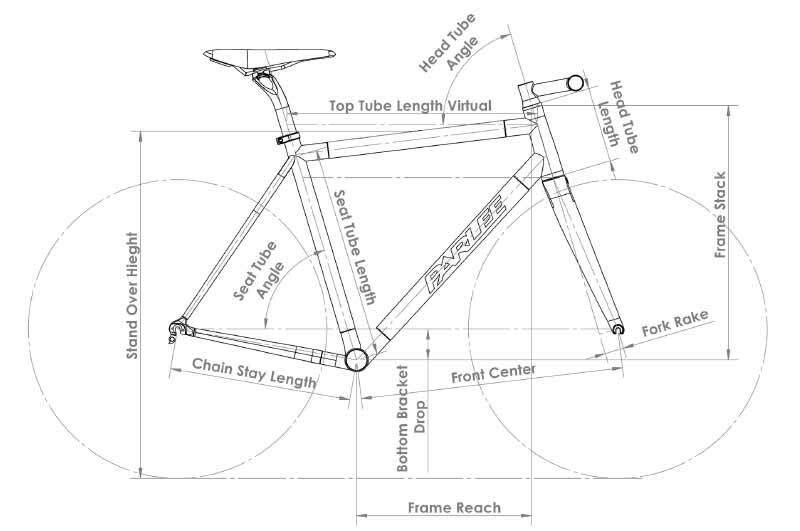 PARLEE tube joining process: Pioneered on the Z1, our exclusive molding process is the technical benchmark for fusing carbon fiber tubes into a monolithic structure. Our process is neither “lugged” or traditional “tube to tube” construction. 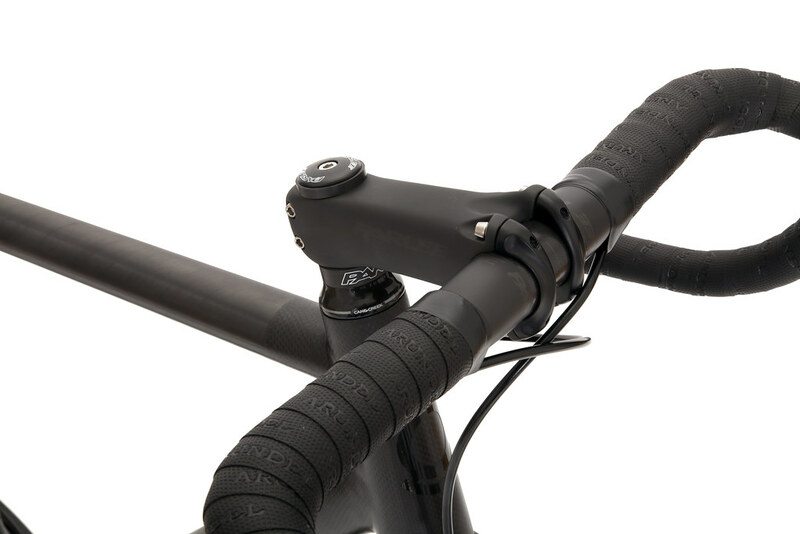 The Z-Zero joining process is more precise, more costly, and unmatched in strength, using only carbon fiber to fuse each tube to another in a manner that yields a wholly unified structure with almost zero redundant material. 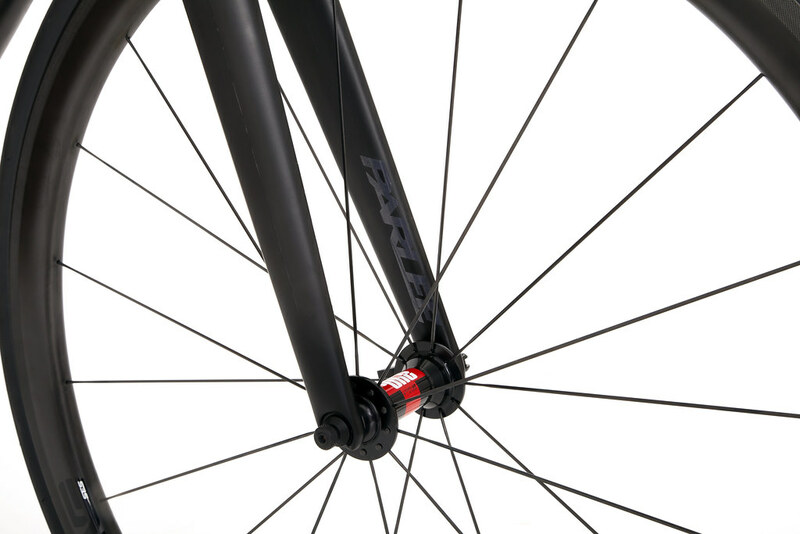 Carbon dropouts and bearing races: First used on the Z5, our compression molded carbon drops and bearing races (in the head tube and bottom bracket) allow us to reduce the metal content in the Z-Zero to less than 20 grams. Eliminating metal correctly in any carbon composite structure translates to lighter weight and better durability. Shaped, bladder-molded tubing: A technology first used in our Z5, the performance based shaping allows for lighter overall tube weights and optimized tuning of the laminate schedule. A variety of tube designs allows us to perfectly tune the ride to each riders needs. Produced by hand, by our staff, here in Beverly, MA, the Z-Zero tube set is 10-15% lighter on average than the already light Z1 (with better torsional performance). 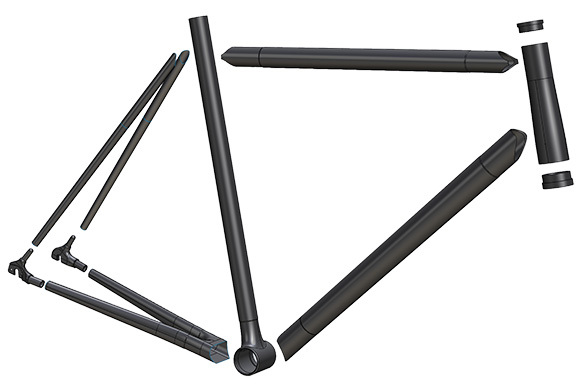 Tapered head and steerer tubes: An innovation derived from the now industry-wide CEN testing protocols; tapered steerer and head tubes are hardly news anymore, however, with our Z5, we pioneered the use of the smaller 1.250” (32mm) inch lower standard over the heavier 1.500”(38mm) inch standard. 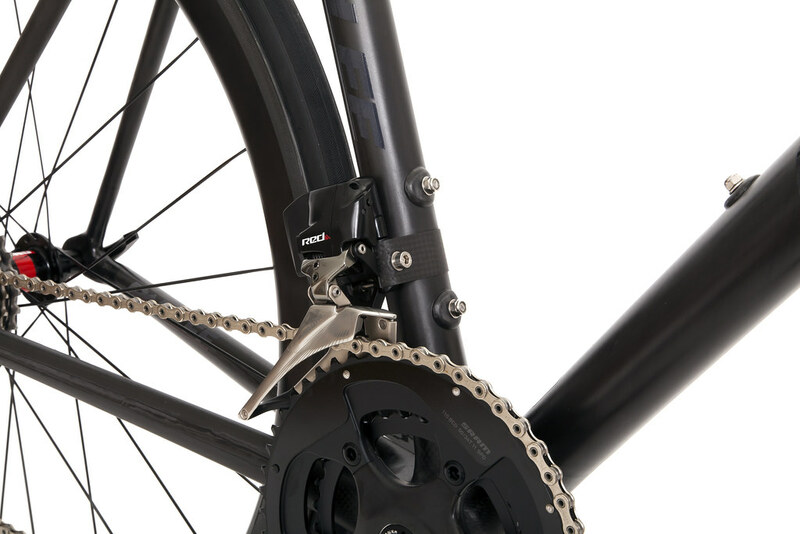 Riding the bike demonstrates that the 1.250”(32mm) taper provides the ideal balance for a road bike. Strength, safety, performance and lightweight without harshness. 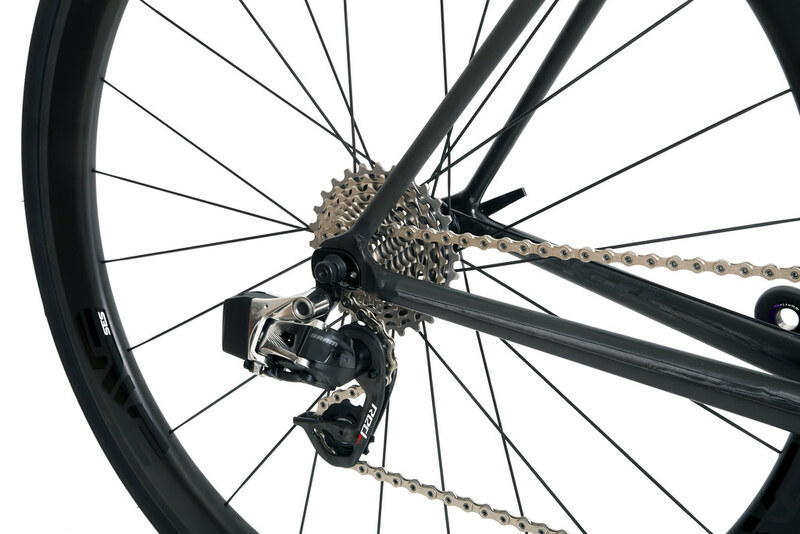 Disc Brake compatibility: A new standard for the future, disc brakes for road bikes present a range of new options for brake, wheel and drive systems. The Z-Zero was designed from inception to be both caliper and disc brake capable. 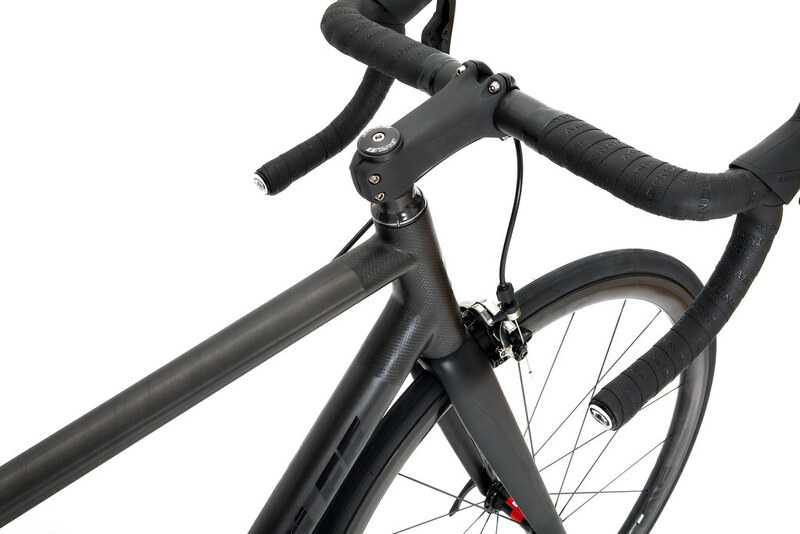 © 2018, Parlee Cycles. All rights reserved.